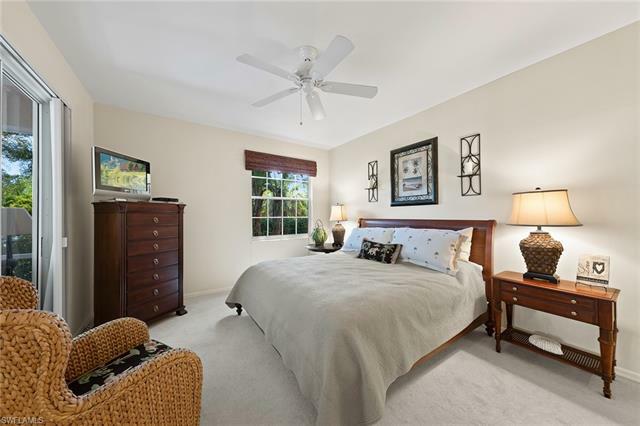 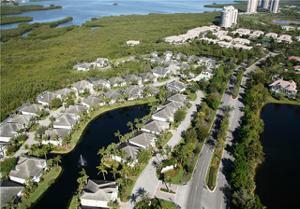 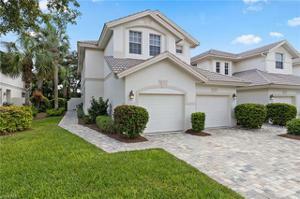 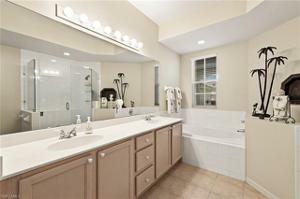 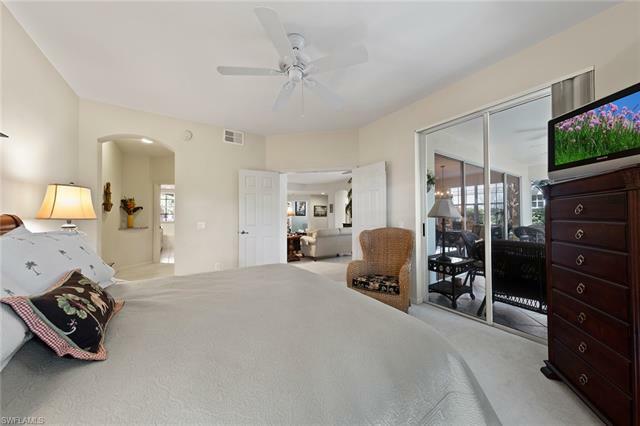 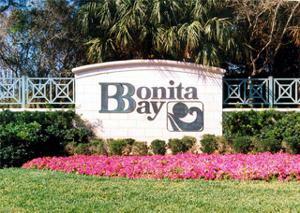 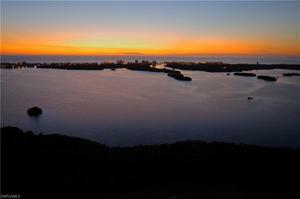 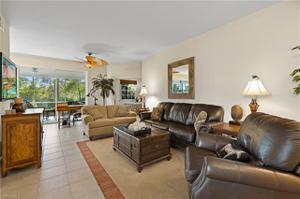 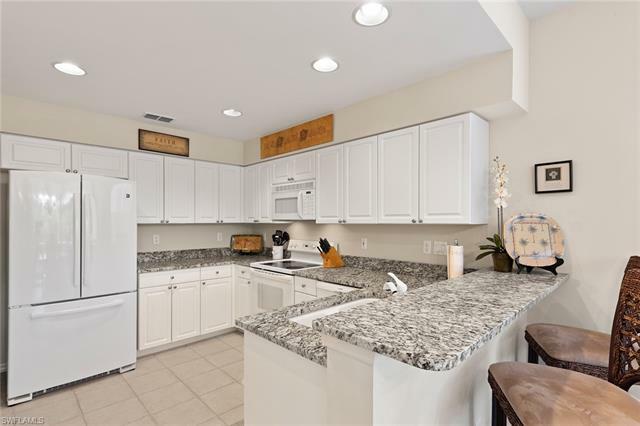 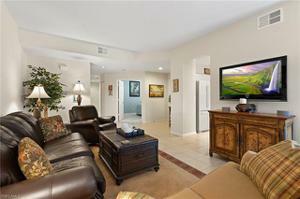 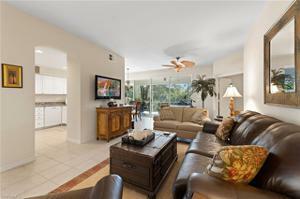 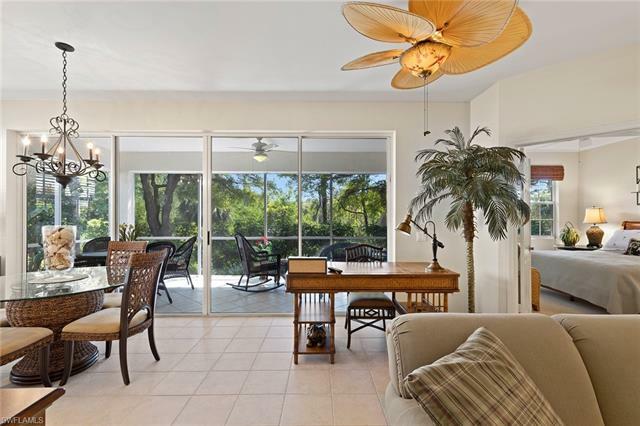 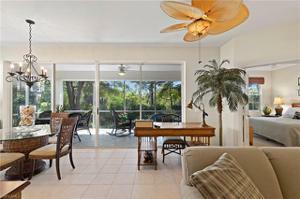 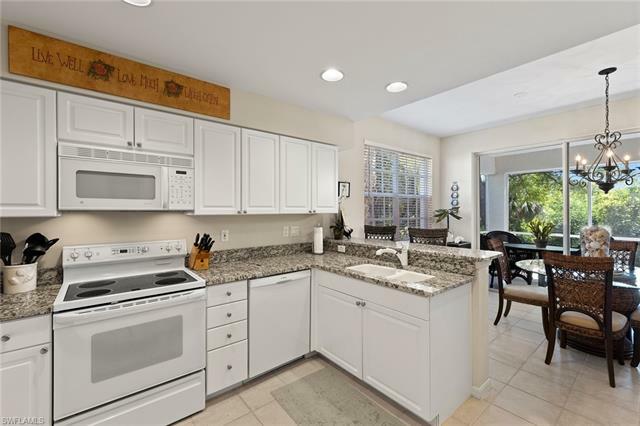 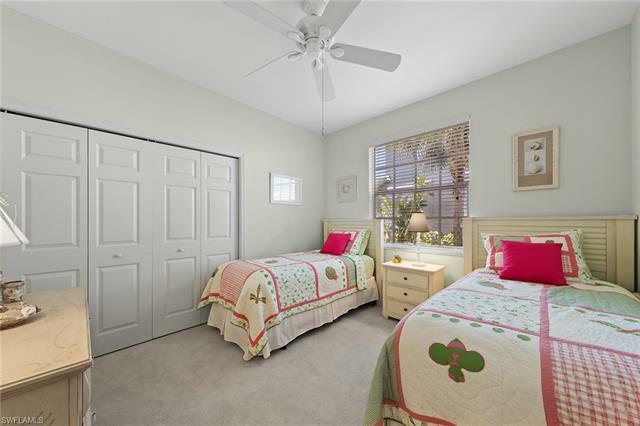 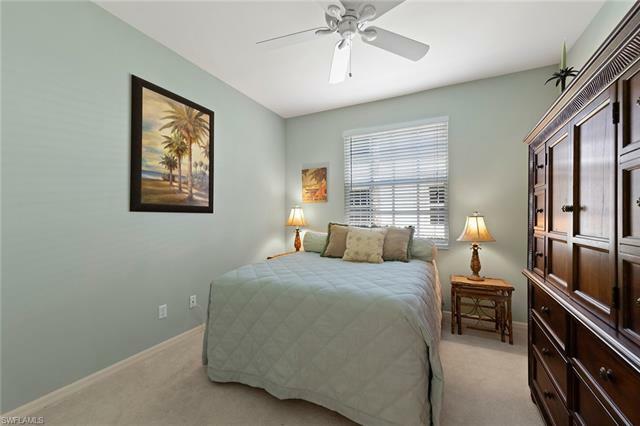 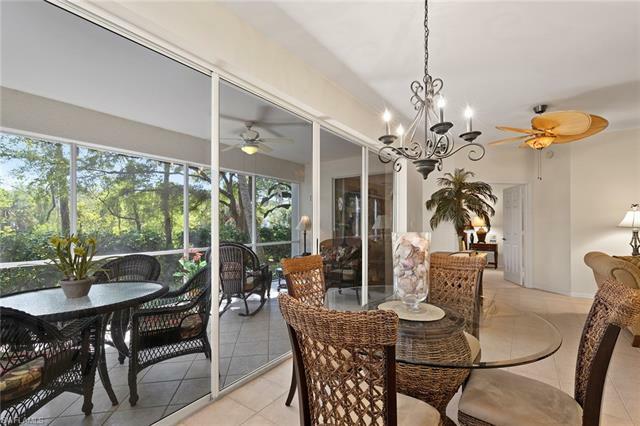 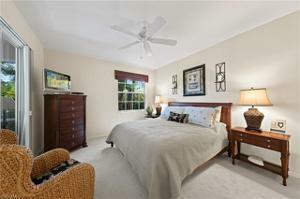 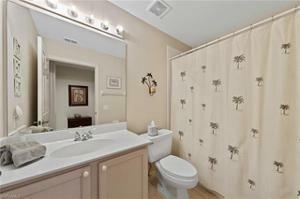 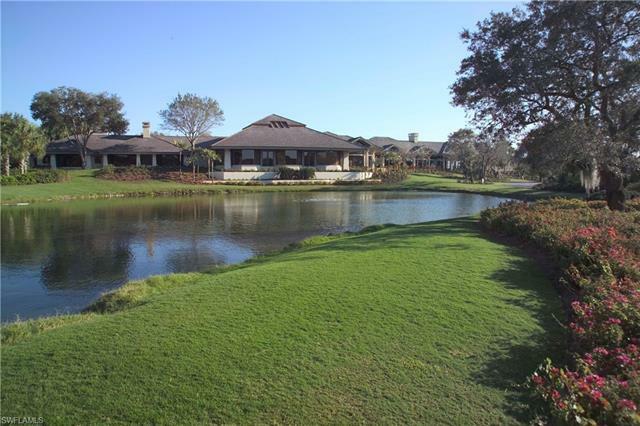 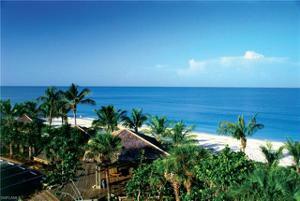 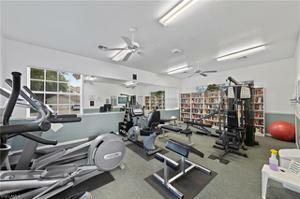 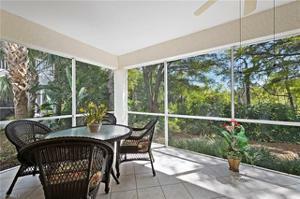 Enjoy this 2 bedroom plus den condo in the prestigious community of Bonita Bay. 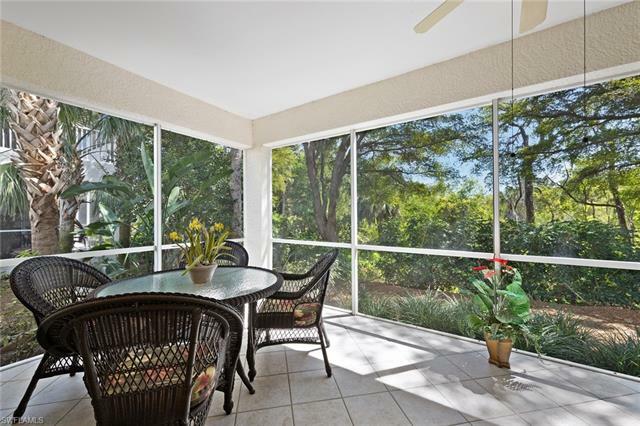 This condo is on the end and provides a light and bright space with an open floor plan and private views of the lush preserves. 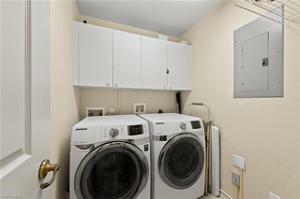 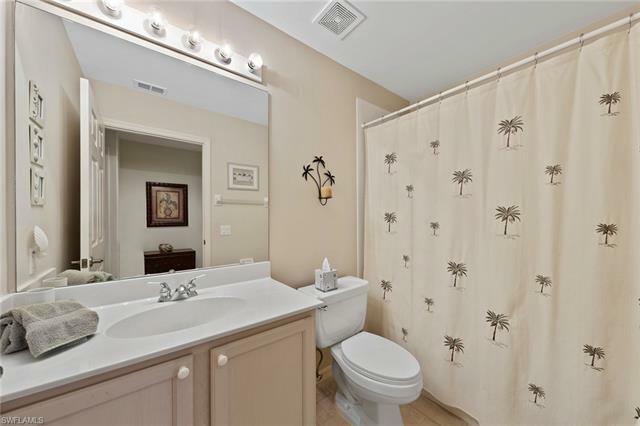 Nicely upgraded with chiseled edge tile in the living areas, granite countertops in the kitchen and an attached oversized one car garage with enough room to hold your bicycles and beach toys. 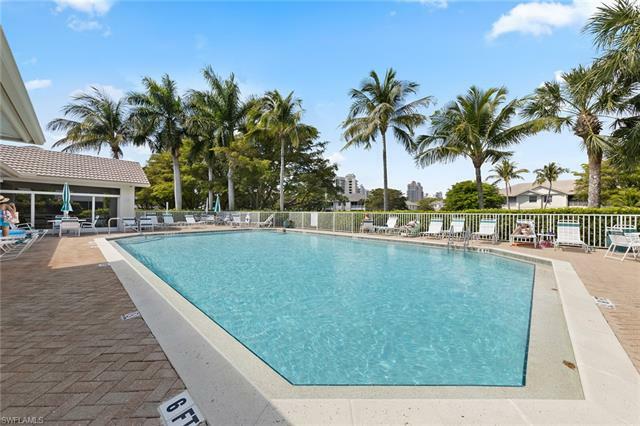 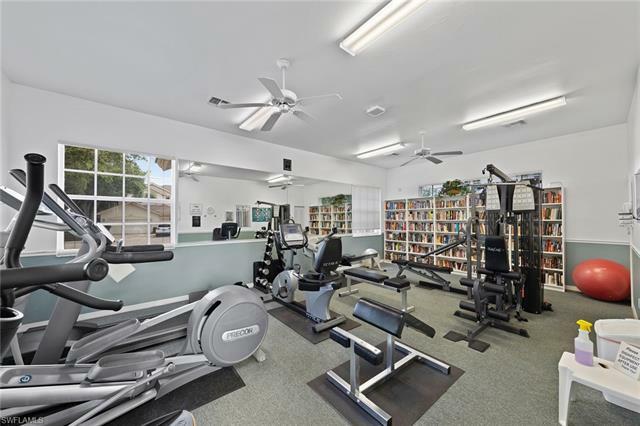 Walk to the community pool and exercise room or enjoy all the amenities of the Bonita Bay Club with an optional membership. Everything you could want for an active lifestyle with unrivaled sports, social and leisure amenities within a natural preserve setting. 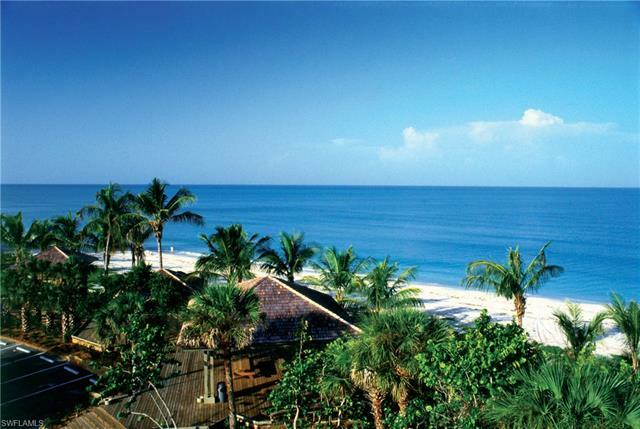 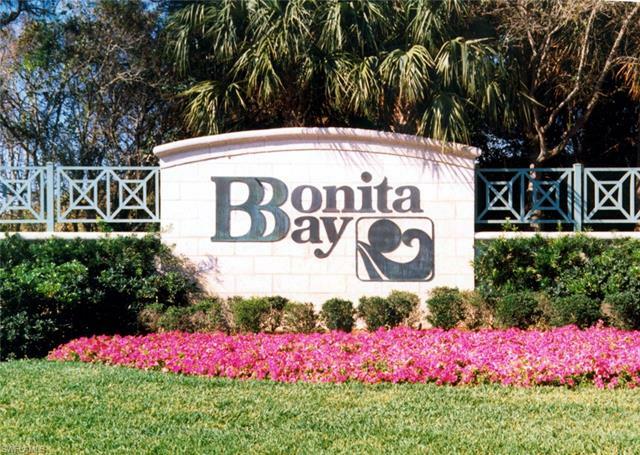 Conveniently close to everything, Bonita Bay offers miles of walking and biking paths and a marina with easy access to the Gulf of Mexico and its white sand beaches. 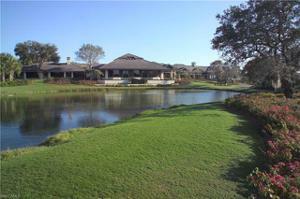 Golf is available on 5 golf courses with practice areas, 2 pro shops. 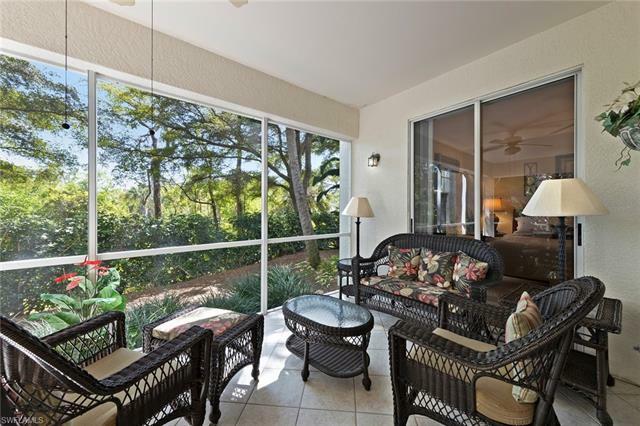 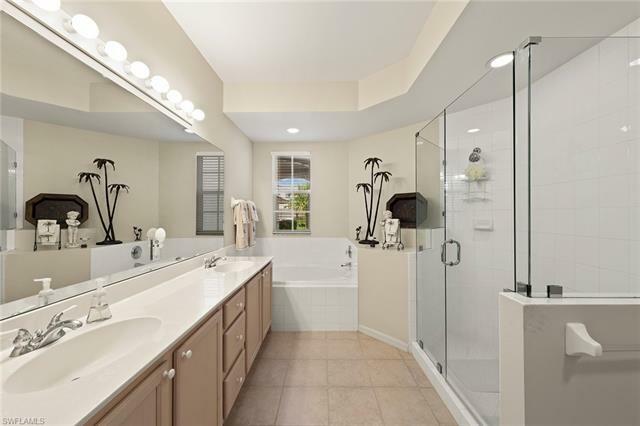 Call today for your private showing and make this your oasis here in our Elegant Paradise.